While Xmas is around the corner, we cannot stop revealing gifts for you guys on a leak form. 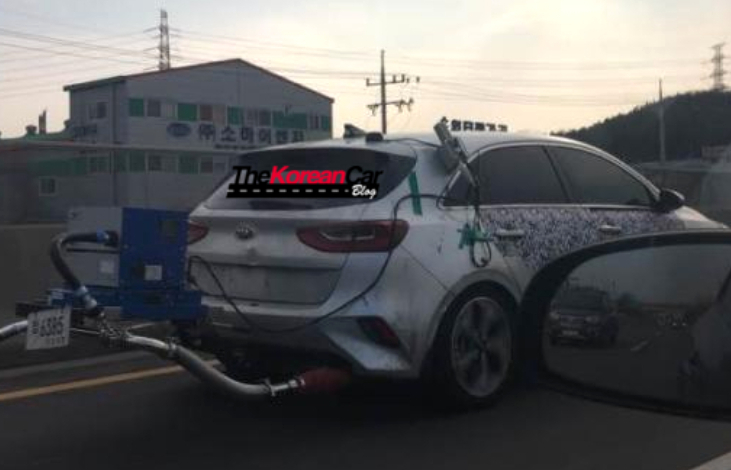 This time is the turn for the 2018 Kia cee’d who was caught undisguised during an emissions test in South Korea. This will be the the third generation of the hatchback 5-door model is coming again to the european Market and set to debut at the 2018 Geneva Motor Show, held on March. 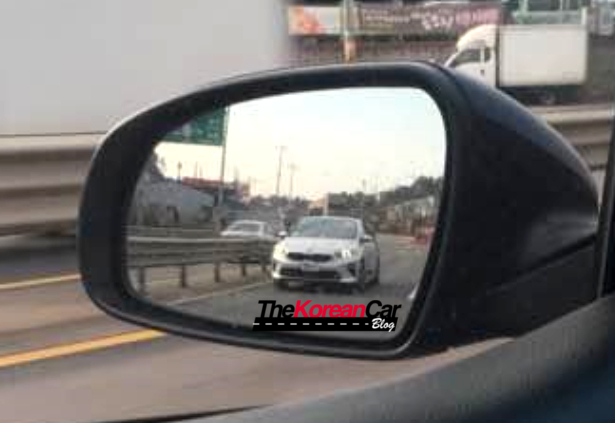 Now, it is confirmed that Kia will bring a total of 4 variants of the hatchback. 5-door, Wagon, Shooting Brake & SUV. As you might see, we can tell some bigger dimension compare to the previous generation but also find some similarities to the sister company model, i30. Some of the differences can be seen on the grills, front bumper and the sporty headlight design, with 4-LED lights surrounding the projector (probably for top of the range variants). We don’t expect any changes under the hood compared to its sister company i30, with an entry level engine (1.0L Turbo GDi) pushing a total of 118 hp and 125 lb-ft of Torque. Of course, the new 1.4-liter T-GDi pushing 138-hp and 179-lb.-ft. of torque might be found as well. Let’s not forget the Diesel option, which you can expect the 1.6-liter engine with three distinct outputs: 94-hp, 109-hp, and 134-hp. Depending on the engine the transmission will vary from the 6-speed manual or the 7-speed DCT.